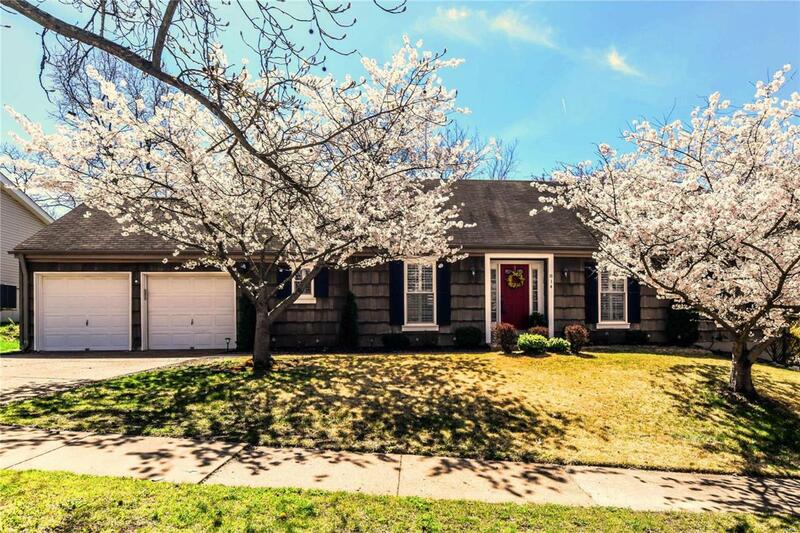 Beautiful Cape Cod style ranch home in Big Bend Woods. 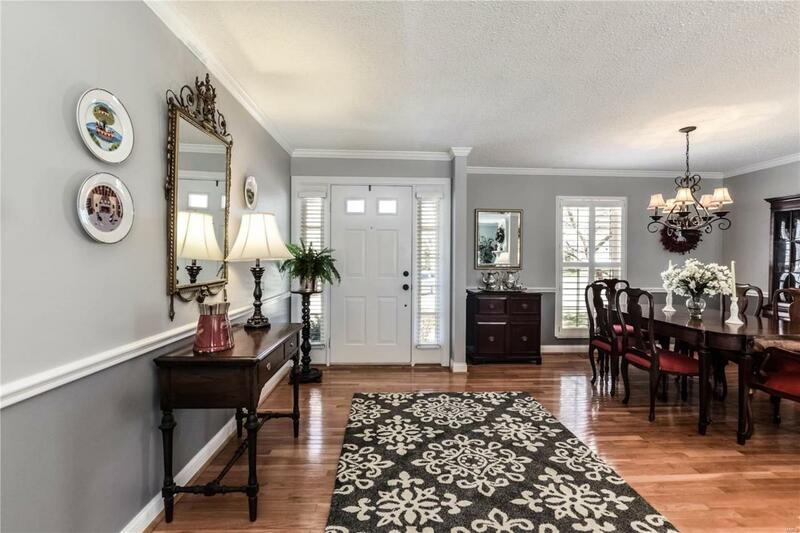 This home has been meticulously maintained with many updates throughout the home including plantation shutters on the main level. 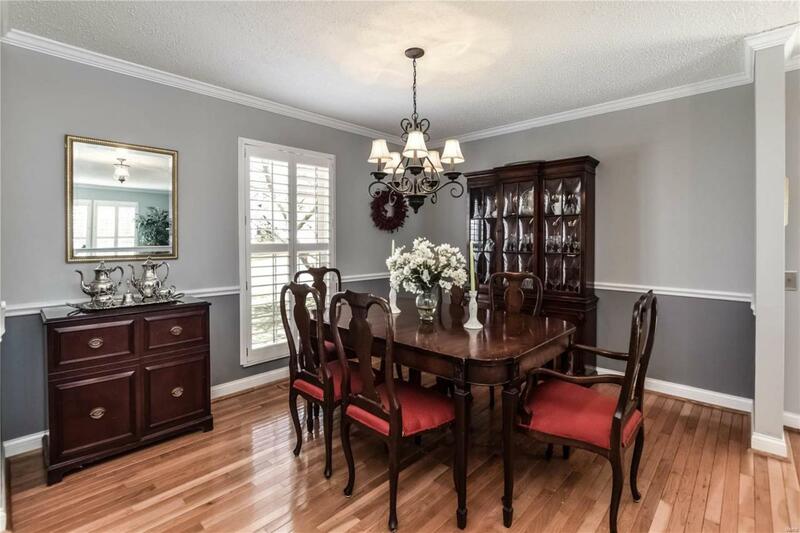 Gleaming wood floors in dining rm carry into the updated kitchen with stainless steel appliances, subway tiled back-splash & granite counter tops. 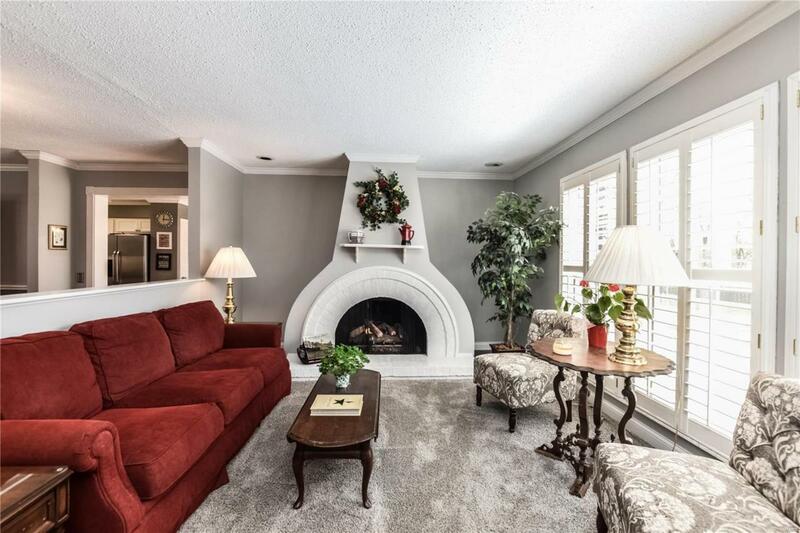 Freshly painted & newer carpet in living rm boasts charming fireplace with new gas logs in 2018. Finished walk out LL adds over 700 sq. ft to total living space. LL includes: half bath, office, rec. area, sitting area & two cedar closets. Extra storage & work area in LL add to this homes ample appeal. Additional updates include newer furnace 2018. Backyard is fully fenced & has several seating & entertaining areas. Fantastic neighborhood in Parkway School Dist which includes neighborhood pool & various neighborhood events. Big Bend Woods Bath & Tennis Club has an optional annual pool membership $250.00 new families. Sep registration fees for swim team apply.